Welcome to Engadget's back to school guide! Today, we're talking tablets. 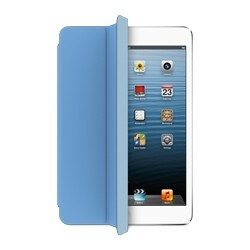 Head to the back to school hub to see the rest of the product guides as we add them throughout the month. Be sure to keep checking back; in early September, we'll be giving away a ton of gear. Like reality show contestants who reinvent themselves as America's next top chef / model / crab fisher, tablets are entering a renaissance. In fact, while you probably couldn't complete your high-school essays on an iPad or Nexus 7, a slew of optional keyboards are turning slates into capable productivity devices. And as they increase in processing power, tablets are ever thinner and lighter, making it a breeze to schlep 'em around campus in your book bag. So, where to start? How about below, where we've selected nine devices that'll keep you busy before, during and after class. 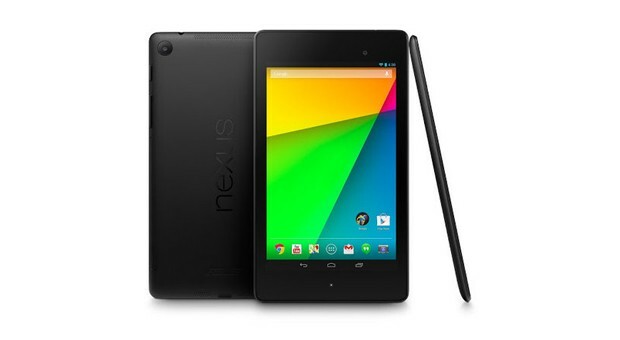 Google finally let the cat out of the bag, introducing the new Nexus 7 this summer. This time around, it gets a higher-resolution display, snappier internals and 2GB of RAM. Packing a rear-facing camera, wireless charging and Google's premium Android experience, it's still staggeringly cheap, with a $230 base-model price. Key specs: 7-inch, 1,920 x 1,200 display, 1.5GHz Qualcomm Snapdragon S4 Pro CPU, Android 4.3 (Jelly Bean), 16GB or 32GB of internal storage, optional 4G LTE. 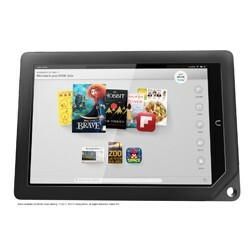 One of the upsides of Barnes & Noble's hesitancy to commit to future tablet development is that the current range of Nook HD tablets is available at a rock-bottom price. Packing a 1,920 x 1,280 display with 32GB storage, the HD+ makes a solid companion for reading and browsing alike. True, we weren't exactly thrilled by HP's Slate 7, due to its low-res display, touch-and-go performance and comparatively weak battery life. 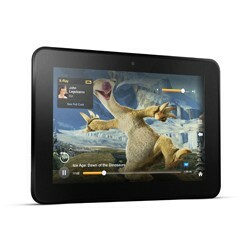 Still, if you're on the hunt for a dirt-cheap slate, you won't find too many others that'll set you back just $140. Samsung's prolific tablet business means that it's produced some dodgy pieces of hardware, but from those mistakes come the company's successes, and this time it's created a device that really sizzles. The Galaxy Note 8.0 combines a rich, pixel-dense screen, a suite of stylus-friendly apps and flagship-level processing power. While it's a highly priced piece of gear, it's also the culmination of the entire Galaxy and Note range of tablets -- and that's some pedigree. 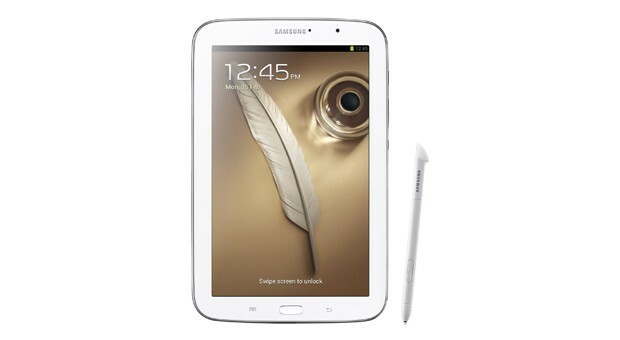 Key Specs: Stylus, 1,280 x 800 display, worldwide version has HSPA+. Apple's "Little iPad that could" is easier to hold in the hand, and yet still offers the same great functionality as its bigger brother. With its perpetually growing app selection, excellent build quality and strong battery life, you get all of the standard iPad goodness with a little less heft. If all you want to do is consume content, then an electronic window onto Amazon's digital storefront isn't a bad place to start. This Sears catalog of the modern era comes with a beautiful 1080p display, cheap data and LTE for casual browsing. On the downside, unless you're prepared to do some hacking, you'll be left without access to Google Play. 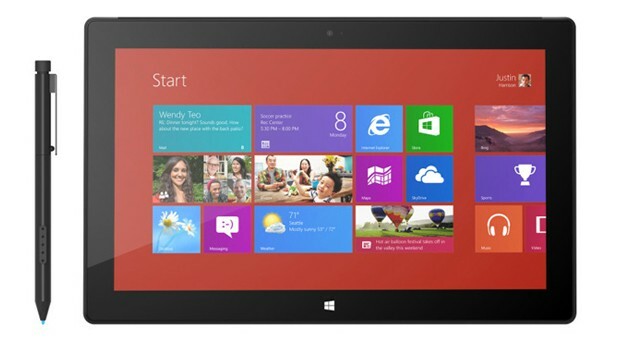 Microsoft reinvented its OS with a focus on touch and tablets, making the Surface Pro the ultimate Windows 8 machine. Its brutal design, complemented by its magnesium alloy body and high-res display, means that it'll turn heads wherever you use it. Thanks to a full-size USB port, users can hook up a keyboard or use the surprisingly useful type covers -- meaning you'll never have to finish a term paper with fingers on glass. 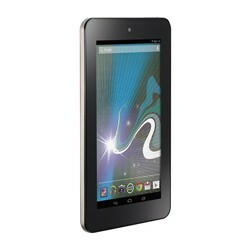 Key Specs: 10.6-inch, 1080p display, Intel Core i5 processor, Windows 8 Pro, full-size USB port, two 720p cameras. While we're hoping that Apple will unveil a dazzling fifth-gen iPad any moment now, the current version is still a near-essential purchase. 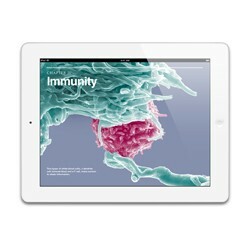 Combine iOS' unparalleled selection of education apps and textbook partnerships, its killer internals and beautiful body and, frankly, it's a no-brainer. If you're looking for a TV companion that'll also withstand a spilled cup of coffee, then Sony's Xperia Tablet Z is probably the device for you. 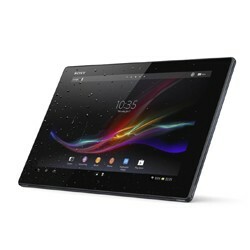 With its stark looks, nearly nine hours of battery life and waterproofing, it's Sony's best slate yet.